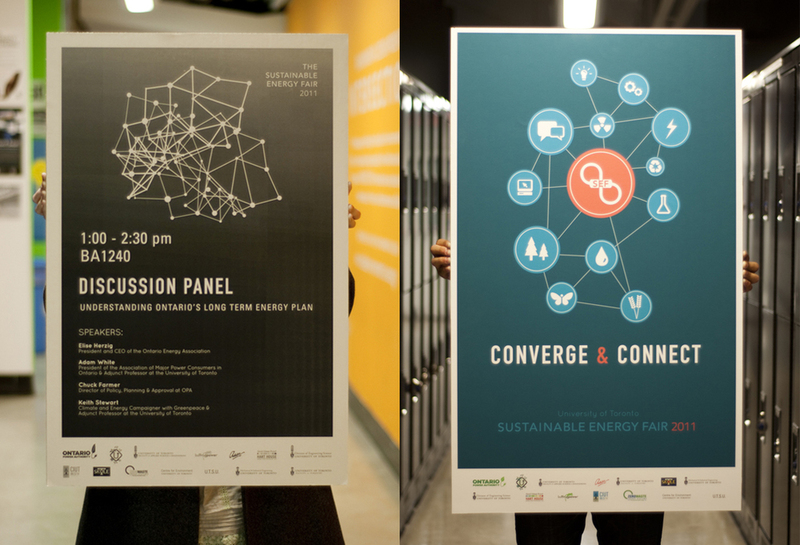 The Sustainable Energy Fair is an annual one-day event that showcases ideas about initiatives and ideas contributing to a future with sustainable energy. 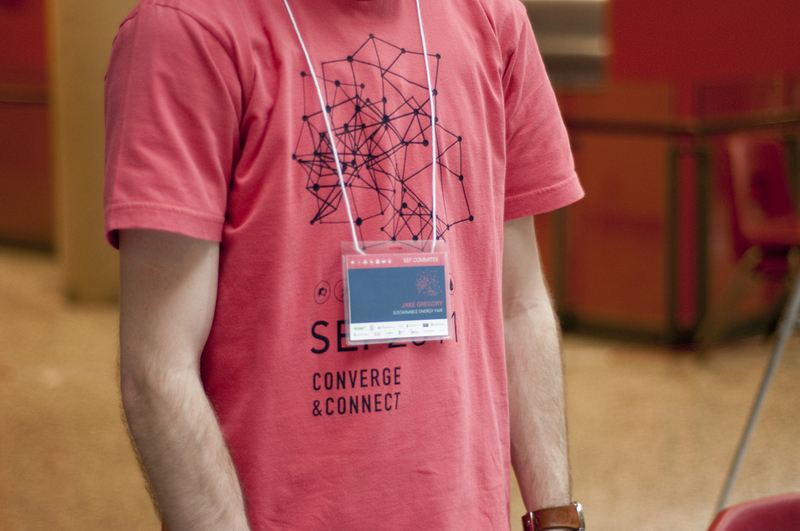 The fair consists of interactive exhibits from student groups, community organizations, companies, and researchers while featuring workshops, presentations, and a discussion panel. There were posters needed for the event, t-shirts, and name tags. 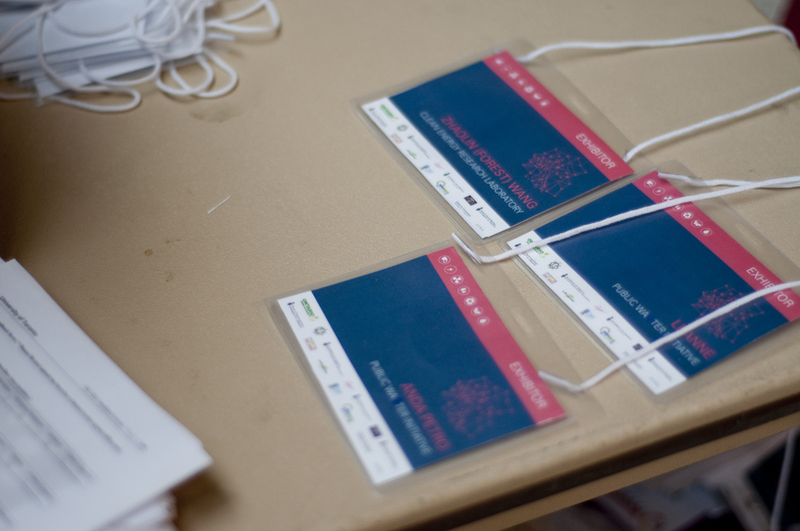 The colour scheme was a combination of an ocean blue and coral red, which was applied to all of the event materials. The colours were chosen based on the notion that it shouldn’t be your conventional “green” fair. I felt that it should have a fresh and energetic approach to branding SEF, where collaboration and cohesiveness can bring new ideas to the table.